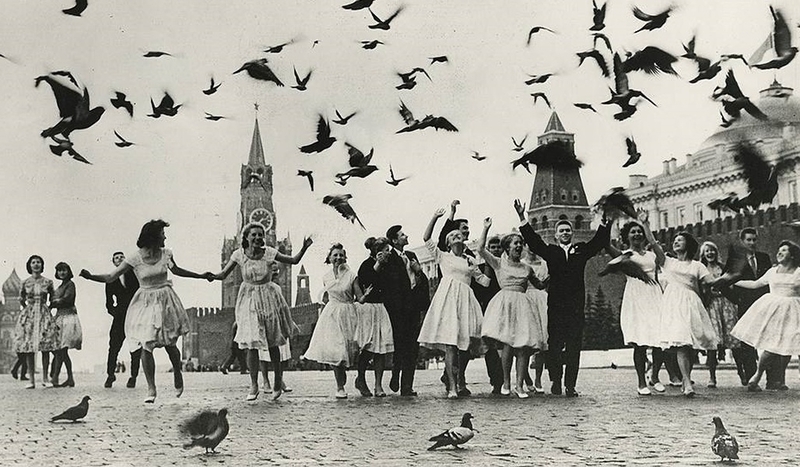 How did the political thaw of 1953-68 - the period of great expectations - feel to Russian capital? Let's find out through the prism of social life, science, cinema, literature, music and fine art. The exhibition includes canvas by Jury Zlotnikov, Alexander Labas, and other painters, 'paper architecture” by NRE (New Resettlement Element - futuristic urban project), the World Exhibition 1967 samples, photos, jazz concerts records, first editions of collections by Evtushenko, Voznesensky, Sapgir, Rozhdestvensky, re-editions of works by Pasternak and Mandelstam, and many more.